POLK CITY, Fla. – USA Wakeboard, a sport discipline organization of USA Water Ski, is pleased to announce the selection of the 2013 U.S. Wakeboard Team. The eight-member team will compete in the 10th IWWF Wakeboard World Championships, Aug. 28-Sept. 1, at the Hwamyung Eco Park in Busan, Korea. The United States is the defending world team champion. Divisions for competition at the 2013 IWWF Wakeboard World Championships will be as follows (all ages taken as of Jan. 1, 2013): Boys/Girls (14 and Under); Junior Men/Junior Women (18 and Under); Masters Men/Masters Women (30 Years and Over); Veteran Men/Veteran Women (40 Years and Over); and Open Men/Open Women (Open). 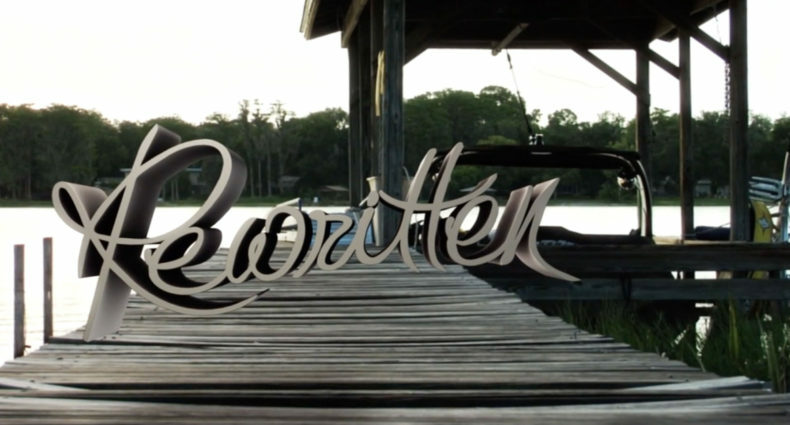 Athletes selected to the 2013 U.S. Wakeboard Team were: Andrew Adkison (Chipley, Fla.), Open Men; Jeff Barton (Moorestown, N.J.), Veteran Men; Noah Flegel (Lighthouse Point, Fla.), Junior Men; Austin Hair (Tega Cay, S.C.), Open Men; James Loisel (Sanford, Fla.), Boys; Melissa Marquardt (Canyon Lake, Calif.), Open Women; Taylor McCullough (Centralia, Ill.), Girls; and Raimi Merritt (Lake Worth, Fla.), Open Women. The USA Wakeboard board of directors selected the team based upon an approved selection criteria. 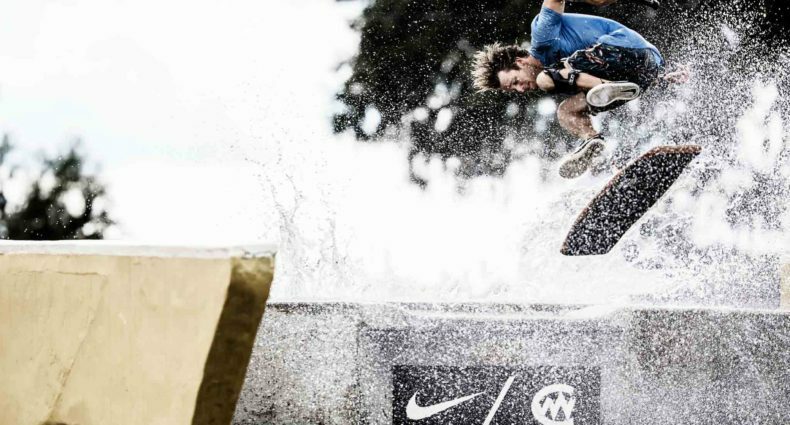 Nearly 200 riders from a record 36 countries competed in the 2011 IWWF Wakeboard World Championships in Milan, Italy. The United States earned the team gold medal, followed by Australia and Italy. Australia’s Harley Clifford and U.S. athlete Raimi Merritt are the defending Open Men and Open Women world champions, respectively. 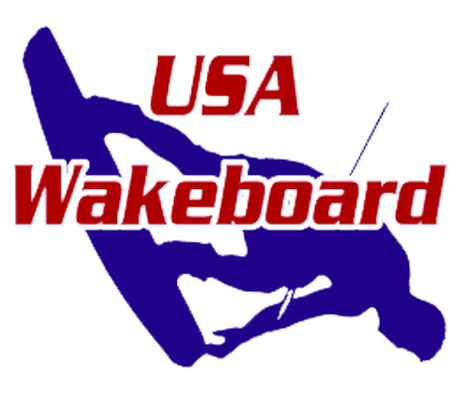 USA Wakeboard is one of nine sport discipline organizations of USA Water Ski, which was formed in 1939 as a non-profit organization promoting water skiing in the United States. USA Water Ski is affiliated with the International Waterski & Wakeboard Federation (world governing body) and is recognized by the United States Olympic Committee and Pan-American Sports Organization as the national governing body of organized water skiing in the United States.